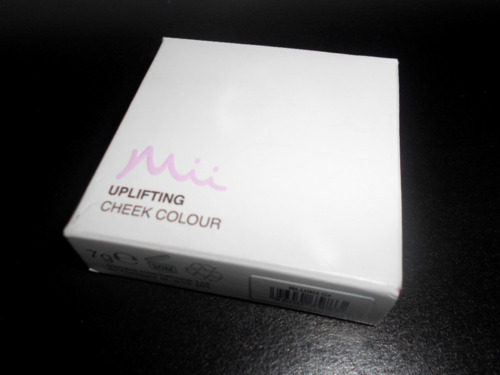 We were recently contacted by Mii Cosmetics and were asked if we would like to try out some of their products and were generously given a choice of any product from their range that we wished to try out. Let me start off by saying how cute is the packaging! The white and black with a hint of pink packaging is definitely my taste, simple and also sturdy. 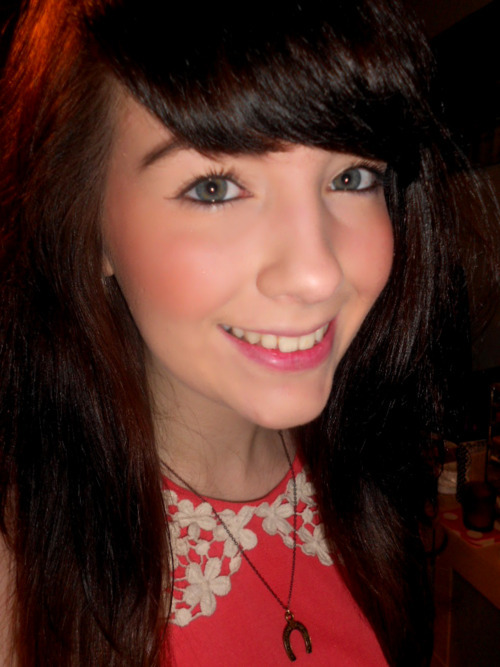 I chose to try out the shade 04 Blush* which is a gorgeous, very wearable pink shade. 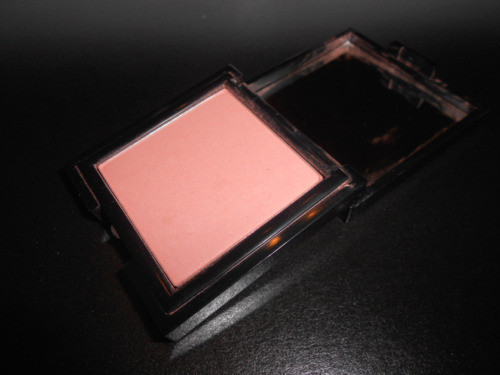 If I were to compare it to any blusher I’ve previously used I would say the colour is almost identical to Natural Collection’s Peach Melba blush shade. I even threw in a little picture of myself so you can see what the blusher looks like when worn, as you can see the blusher is subtle and matte and brings out a nice glow on my face. This blusher retails at £16.50 and weighs 7g, a little pricey but I always find blushers can last forever, even if you wear them everyday! 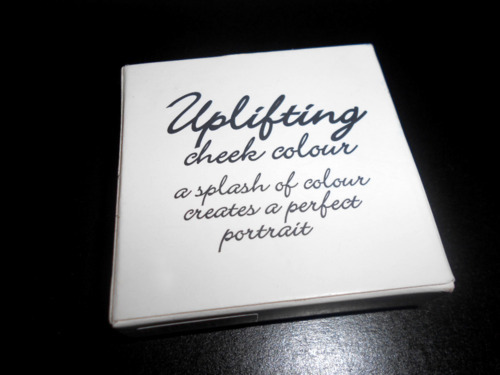 Lisa also chose her own sample which was the Mineral Perfecting Pressed Powder, though it was a good product, was unfortunately a little too dark for her skintone so if you tend to be the lightest colour then it may be better to try out their mineral range. I hope you enjoyed this review, let me know what your favourite blush shades are! So cute! Such a great color on you :) Merry Christmas Eve!! Concealer is commonly used by cosmetic-conscious men. Cosmetics brands are releasing cosmetic products especially tailored for men, and men are using such products increasily more commonly.